In spite of an increasing reliance upon technology, we don’t always give much thought to how technological advances continually improve our lives in countless ways. Sure, advanced technologies are able to improve processes in just about any field or industry—everything from construction to retail services to education (and beyond! )—but some of the most impressive advances humans make are found in the field of medicine. In our efforts to improve how we diagnose, treat, and even prevent health problems and issues, we are dedicated to always finding new, innovative methods that improve upon existing ones. Fixing Feet Institute is committed to staying on the forefront of medical developments and technologies. A major example of this—and one we are quite proud to offer for you and our other patients—is the Multiwave Locked System (MLS) laser treatment we can provide for an array of foot and ankle injuries. Depending on your case, we may recommend the use of this technology to treat the soft tissue injury that is causing pain, discomfort, or impairing your ability to do your favorite activities. If you are experiencing symptoms from sprains, strains, or other conditions that cause inflammation, laser therapy might be what you need. During MLS laser treatment sessions, the light energy penetrates deeply into your soft tissue and reaches damaged cells. The energy stimulates natural healing processes by speeding up cellular reproduction and growth. This advanced treatment option is particularly effective for soft tissues like muscles, ligaments, and tendons, all of which are found in great abundance in feet and are frequently affected by sports injuries. The specific light wavelengths produced by the MLS laser initiate strong anti-inflammatory responses by the cells in these tissues, which is essential for reducing swelling and pain. 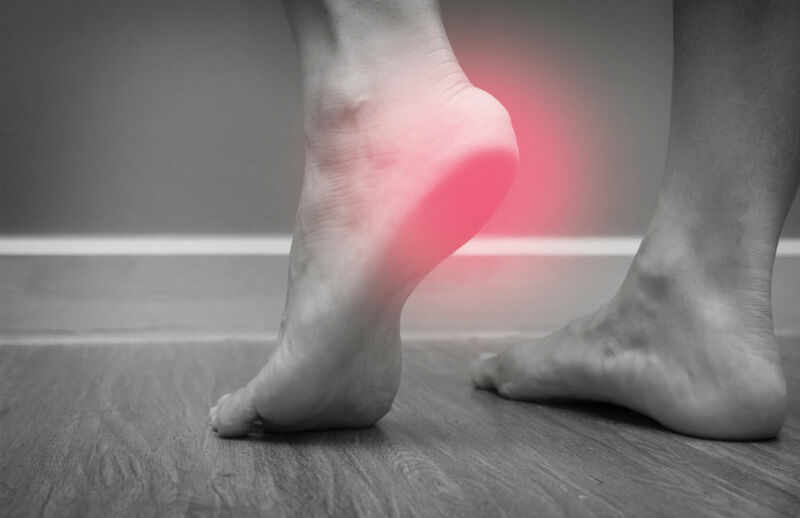 If you have pain in your foot and ankle, and are not finding appropriate relief from conservative treatment, our MLS laser may help improve your situation. Call (623) 584-5556 to speak with one of our friendly staff members, or connect with Fixing Feet Institute online right now and start heading down the path to the pain relief you’re seeking.